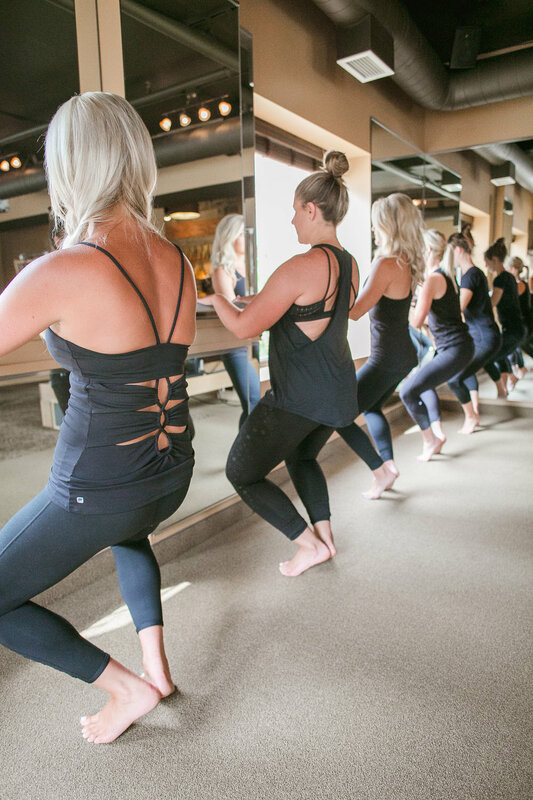 Summit Pilates & Training is a small boutique studio that focuses on individualized and small group training. We focus on quality based classes and training services. Summit Pilates & training welcomes all fitness levels and encourages individuals to step out side of their comfort zone to experience the amazing benefits of all our classes. All of our trainers are well trained and provide a safe and comfortable environment. We are proud to be apart of the Downtown White Bear Lake community and thank each and every one of our clients for their support. We thrive to serve others and promote health and wellness within the community.